Of course it’s Warrantied, we did it right! 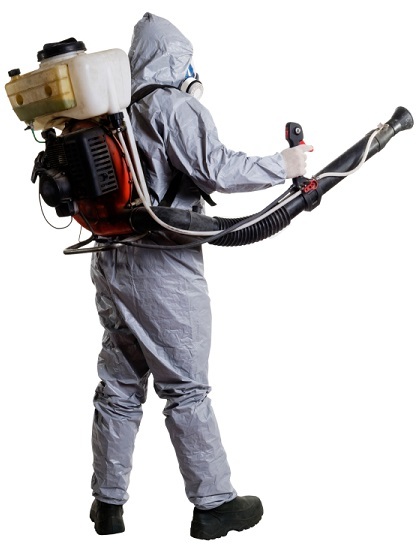 Our pest management professionals deliver collaborative, rigorous and comprehensive solutions to clients with complex environments. 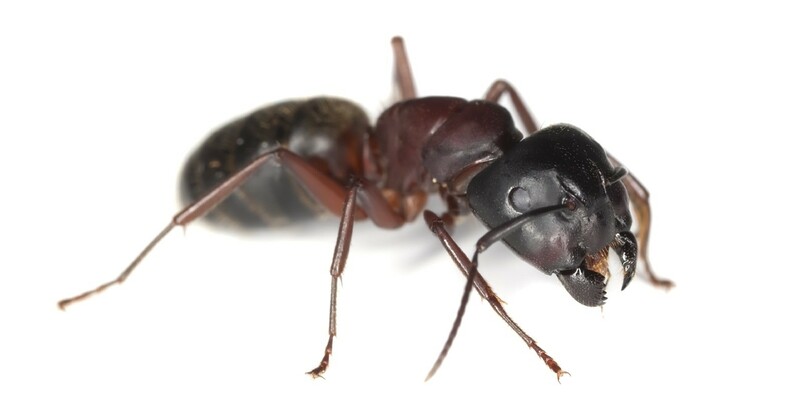 Food service, logistic, agricultural, hospitality, governmental, and multiple unit residential complexes all benefit from our ability to provide all categories of water, land and structural extermination services and nuisance wildlife control to address all potential pest exposures on site. Whether you have roots growing in sewer systems, mosquitoes breeding in parking lot catch basins, termites at your head office facility, raccoons in your warehouse, a bat colony in a historical structure, saw-toothed grain beetles in a granary, or needle miners attacking Northern Cedar trees, our appropriately licensed professional exterminators are experienced, well equipped and available to deliver results. Our mandate is to protect your business property and brand from physical damage, negative publicity or diminished harvest. Warrantied Services provides fully guaranteed pest and nuisance wildlife eradication and elimination services for residential, commercial and industrial clients throughout the Greater Toronto area. We completely treat and prevent all pest issues for businesses and homeowners using ecologically advantageous processes after conducting thorough inspections using industry leading inspection techniques including infrared thermography by a certified Level 1 thermographer. Warrantied Service’s Turf Protection Program provides residential and commercial clients with advanced season long weed management and turf grass enhancement. We are dedicated to utilizing advanced soil science combined with the most effective organic, pesticide free commercial grade products and techniques to ensure a robust soil supporting a dense healthy lawn of desirable grasses safe for families and pets. 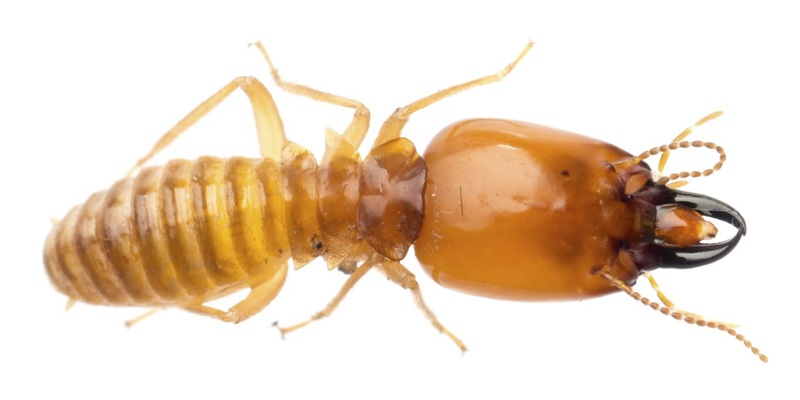 Guaranteed Termite Extermination and colony location services. Our advanced termite detection and inspection procedures provide complete destruction of all termite nests within your structure. Satisfaction guaranteed on all Wildlife Control services with no surprise quote revisions. 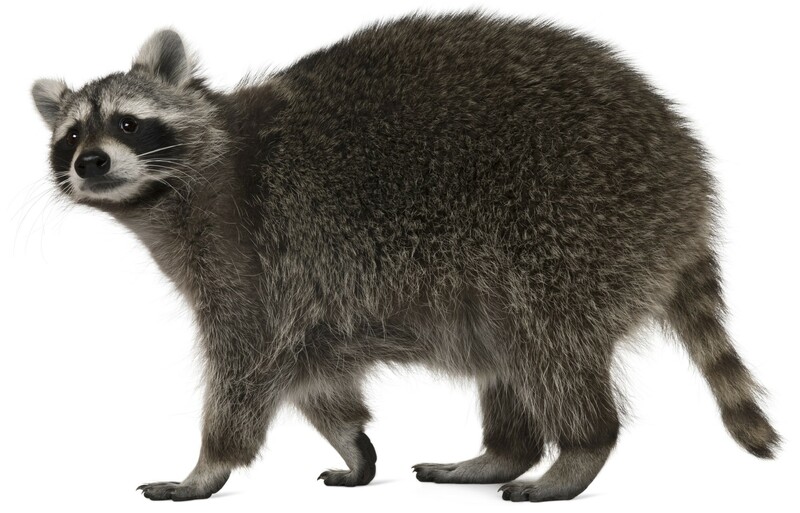 Guaranteed permanent wildlife removal for raccoons, squirrels, skunks, bats, pigeons and more. We are fully licensed and insured for Integrated Vegetation Management, and are certified Integrated Pest Management for Public Works. We offer services in many areas of Vegetation Management. 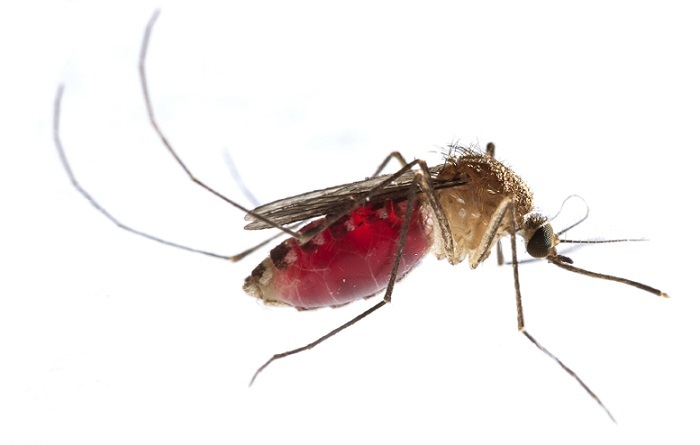 Effective governmental, commercial and residential Mosquito larviciding and adulticiding control programs by our Ontario licensed Mosquito/Biting Fly and Aerial exterminators. 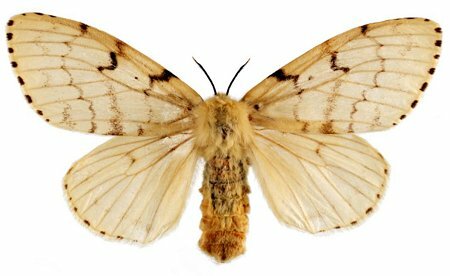 Effective, ecologically friendly but aggressive treatment of gypsy moth eggs and larvae during their most vulnerable life cycle periods with safe Ontario Class 11 biopesticides by licensed forestry, landscape and aerial exterminators. 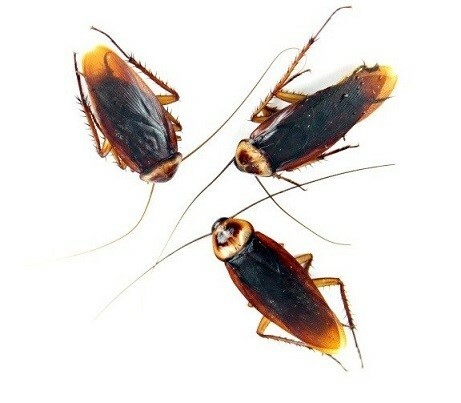 Comprehensive pre or post purchase Pest Inspections for any pest control issue. Effective & advanced pest detection techniques including infrared thermography and canine detection with written guarantee.